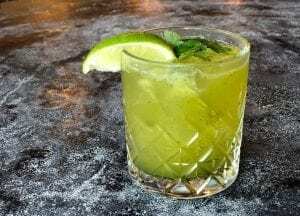 For this week’s Thirsty Thursday segment, we teamed up with Jalisco Cantina to bring you one of their most creatively delicious cocktails: Cilantro Smash. While we mostly see cilantro play for the savory team, Jalisco Cantina has brought this herb to the sweet side, and we can’t get enough of it. So we decided to share this recipe with our reader’s so you can re-create this cocktail at home. This one’s a really simple cocktail that is packed with flavor. Cheers! 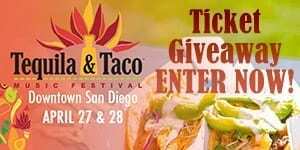 A recent addition to the northern seaside town of Oceanside, Jalisco Cantina is making waves for their handcrafted cocktails and upscale Mexican cuisine in San Diego. Named for the region of Mexico that gives the gift of the beloved blue agave plant and some of the finest tequilas in the world, Jalisco Cantina’s philosophy serves as an inspiration for a wide selection of fine tequila and mezcal flights, one-of-a-kind signature cocktails, and house-infused specialty margaritas such as the Cilantro Smash, the Mango Serrano, the Blackberry Lemonade, the Strawbiscus, and the Pineapple Jalapeno worthy of recognition. 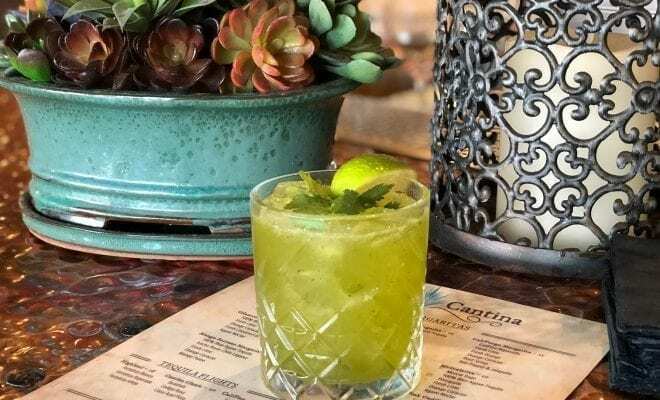 Capitalizing on seasonal flavors, experienced Bar Manager Amy DeLee has concocted the Cilantro Smash Margarita, providing a refreshing twist on the classic drink. Sweet, tangy, and extremely easy to make with squeezed lime juice and a cilantro lime simple syrup puree, this unique margarita’s cilantro infusion balances well with a subtle kick of heat. Combine all ingredients in a shaker with ice and shake for 11 seconds. Garnish with fresh cilantro and a lime wedge. Cheers!